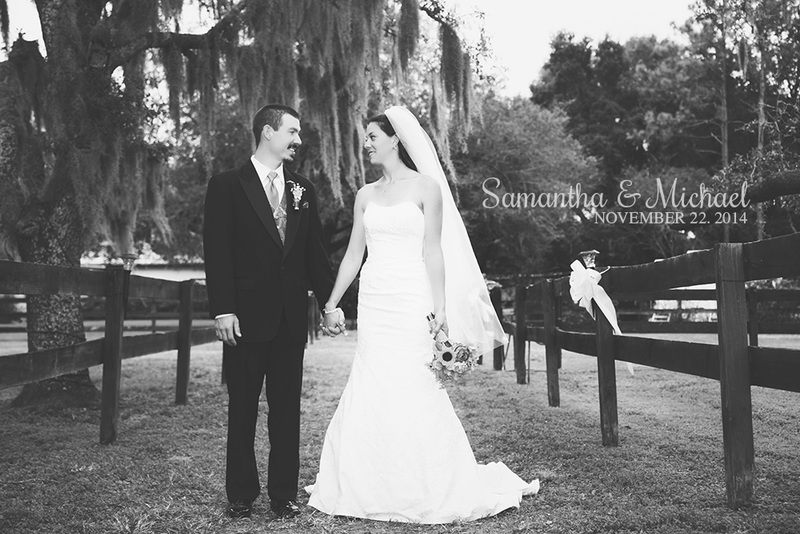 Samantha & Michael had a rustic style wedding at the Karnes Stables in Lutz, FL. 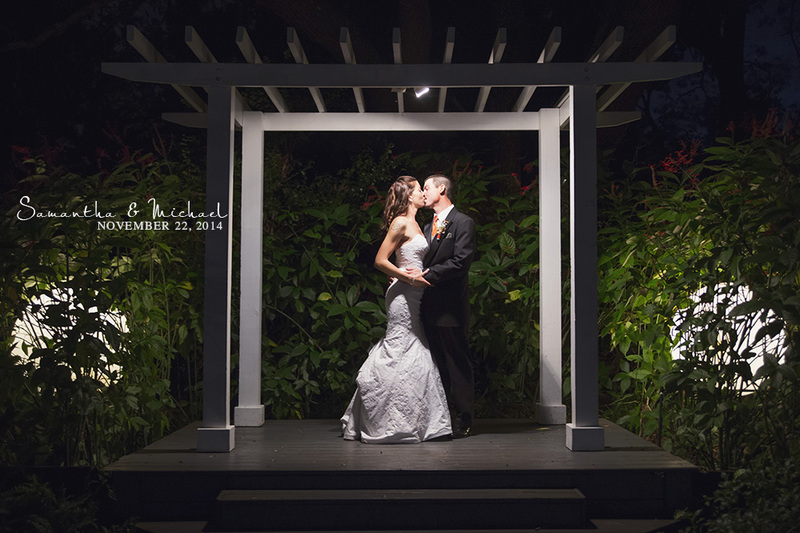 I absolutely loved this location and it was absolutely perfect for their style! Of course, the sunflowers in the bouquets and boots completed the look. Along with the handmade shotgun shell boutonnieres. Michael’s face definately lit up upon seeing his bride walk down the aisle towards him and they were married under a large tree with hanging moss everywhere. The reception was a lot of fun and full of dancing underneath beautiful strands of lights. Upon leaving, all the guests lined up for a bubble exit which turned out gorgeous!